'What the hell were they selling in that shop? 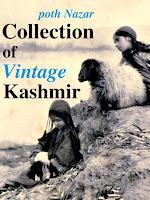 Did Kashmiris too have a sweet tooth? 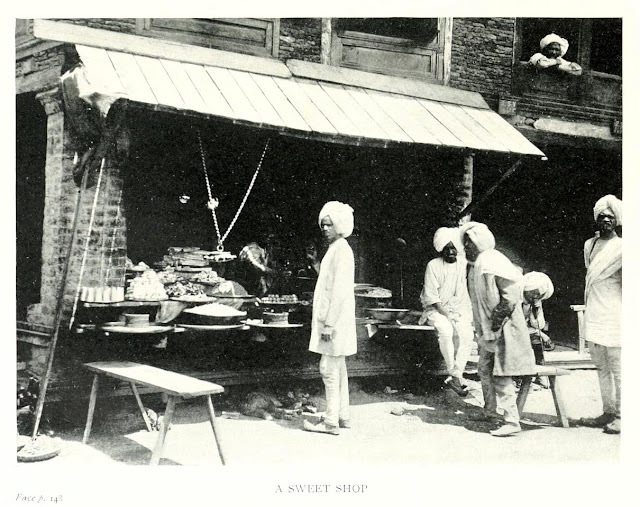 I asked myself after I came across this photograph of a Kashmiri Sweet Shop in Margaret Cotter Morison's A lonely summer in Kashmir (1904). 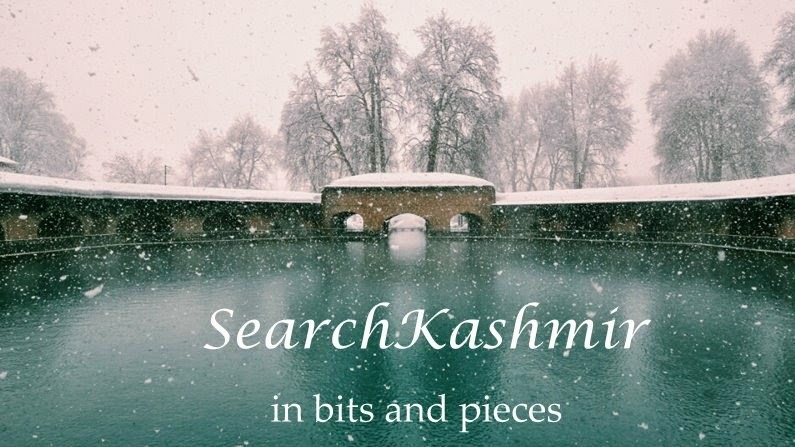 "In Kashmir they make a sweetmeat of every thing, not of every kind of fruit, but of the buj or sweet reed which grows abundantly in its ditches; it is used as a preserve, and also as a tonic medicine." ~ Godfrey Thomas Vigne in 'Travels in Kashmir, Ladak, Iskardo, the Countries Adjoining the Mountain-Course of the Indus, and the Himalaya, north of the Panjab with Map' (1844). dal-nabad: lake-candy, a kind of sweetmeat made of the pollen of the pets or reed-mace. Apricots (Tcher) served in sugar syrup. Now. I have a bad case of toothache. Just found out names of some traditional Kashmiri confectionery: Busrakh, made of maida, ghee, almonds, and then coated in finely sugar. 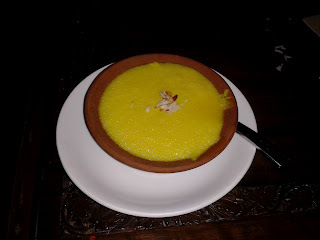 Other type of sweets include Khandi gaazir (Gajar Ka Halwa) and Bataas (Batasas).